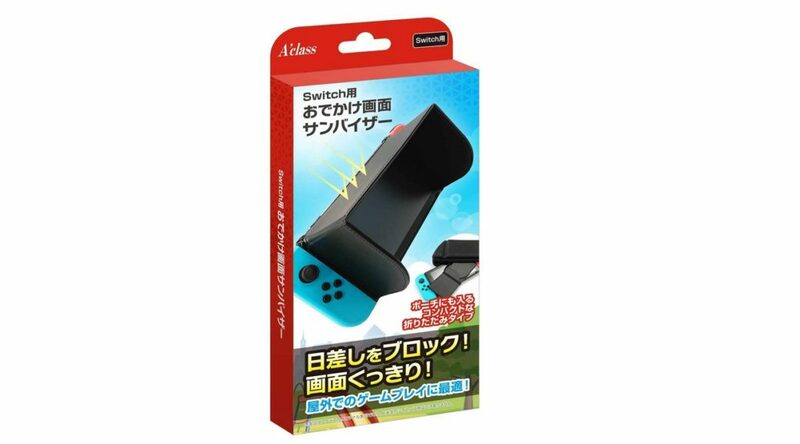 Japanese accessory manufacturer A’class has released the box art for their upcoming Nintendo Switch Sun Visor. The sun visor is touted as a way for gamers to continue gaming without sun glare outdoors. 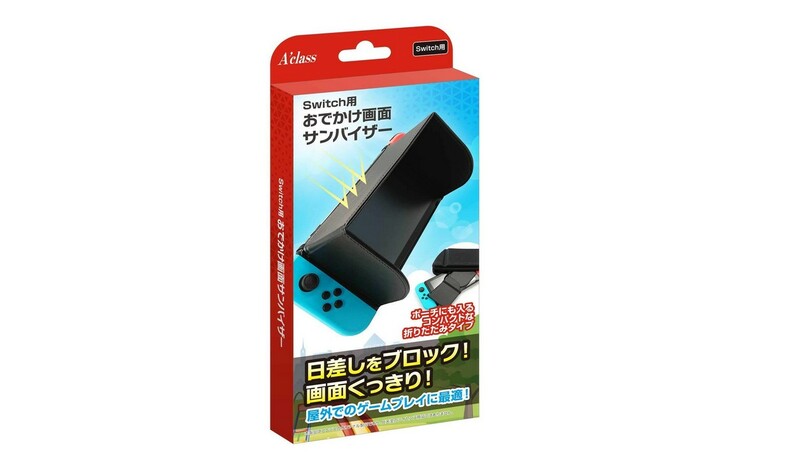 You can import the accessory and learn more about it here.